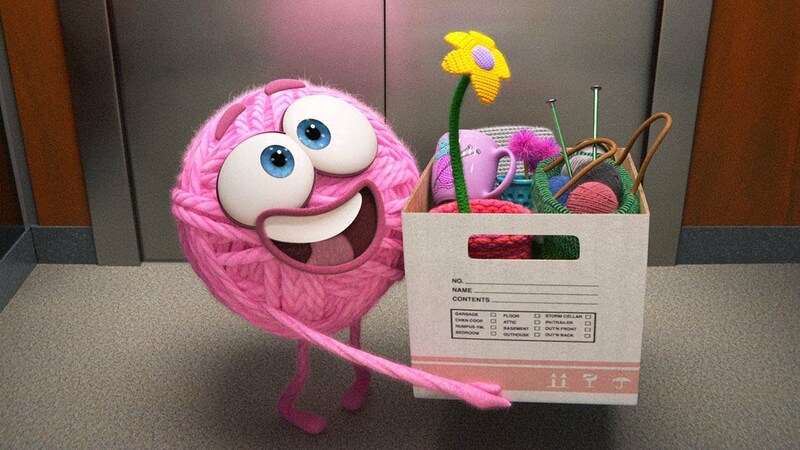 Pixar animation studios tackle toxic masculinity in the workplace in this funny and satirical new short film Purl, which sees a ball of yarn try to bro her way in to a male-dominated work environment. Initially seen as an outsider due to her, well, woolly nature, Purl eventually knits herself into a whole new mindset in order to be accepted by her boorish male colleagues. 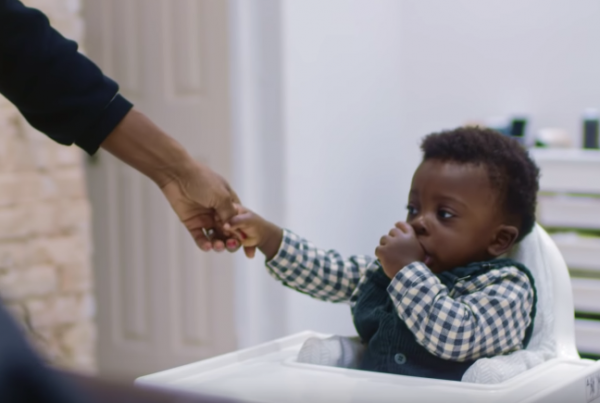 There’s a happy ending though, as she learns from the arrival of another female colleague that changing your environment rather than your personality is the way to fix a problem.